The death of a loved one is one of the hardest things a person will ever have to go through. On top of the pain and grief one is experiencing, it may seem overwhelming to also have to make funeral arrangements. The next of kin may have a plethora of difficult decisions to consider. If you are the owner or proprietor of a funeral home, you understand the importance of handling calls from a grieving family member with the utmost compassion and sensitivity. Because the caller is most likely experiencing a range of heightened emotion, tone of voice is extremely important for operators handling these calls. Here are three ways Dexcomm incorporates tone of voice in call handling for funeral services. Compassion is one of Dexcomm's core values. We show compassion in every encounter with a customer. From their very first interview, our operators are chosen for their ability to empathize with others. It is not unusual for funeral callers to be met with condolences and sympathy. Despite their inherent empathy, our operators are able to maintain professionalism on funeral calls. "Helping people who are passing and their families is the greatest thing that I could do," says Velma Domingue, a Dexcomm operator for nearly twenty years. She states that maintaining professionalism in the face of stressful situations is a challenge, but an essential aspect of being an operator. 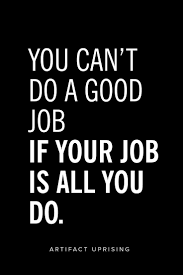 Now that you understand how a compassionate, professional, and most importantly, human, tone of voice is required for answering funeral calls, it may be time to partner with an answering service that prioritizes these elements. 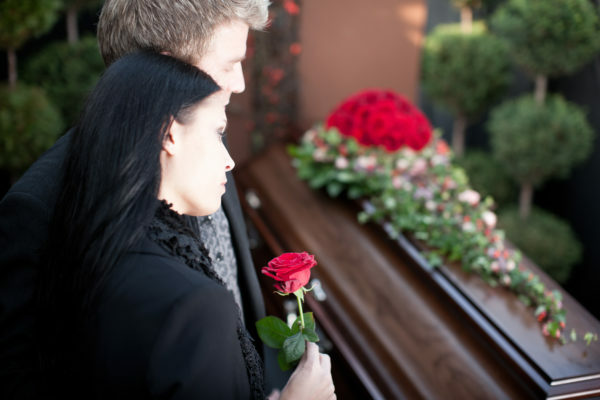 Call Dexcomm today if your funeral service could use a warm, compassionate touch.